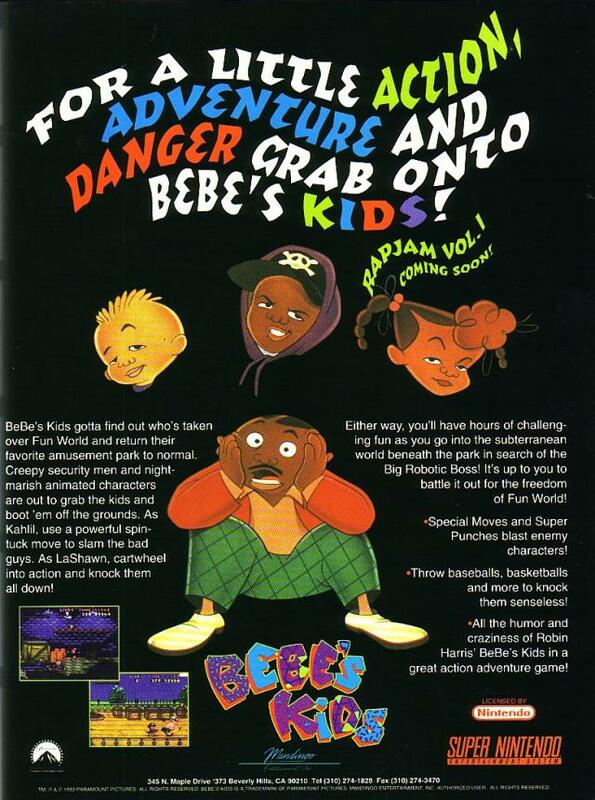 Bebe’s Kids is the poster child of weird licensed video games. It’s based on the animated film released in 1992, which was in turn based on a stand up comedy routine from Robin Harris. The film wasn’t particularly successful, failing with critics and the box office, and noted for being completely watered down from the original Bebe’s Kids stand up routine. 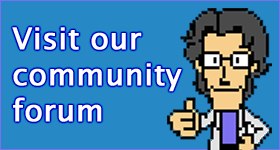 The game is a beat ’em up romp through a theme park, and not a particularly good one. What makes it weirder is the Bebe’s Kids game was released some two years after the film failed to find an audience.